Is the overly hyped Tesla honeymoon over ? Or it shall rise like the Phoenix aka “Space X” Style! Comparisons between Space X & Tesla might be unfair due to different Commercial, Competence and Capability Matrix. Musk and his investors have reasons to be scared from the rapidly evolving EV landscape. Every day there are new breakthroughs, new Products, new tech tested and deployed. There are the best times for Innovators to thrive and survive. Entry Barriers were never this low and porous. The EV world is fast catching up on Tesla, thereby making it more and more difficult for its’ investors. They cant turn a blind eye anymore to the Billions burnt by the company each year. Is Tesla scared of World’s Largest Tractor Maker ? 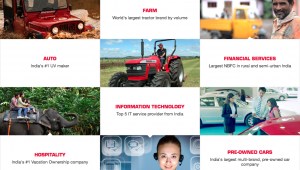 Till a Few Years back, Mahindra was just a Tractor and MUV maker at India. The Average American would have still lived with the same perception, if Mahindra Automotive North America ( MANA ) hadnt come up last November. 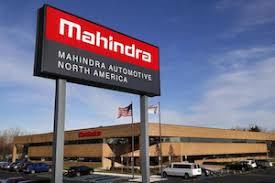 MANA is the first investment in an automotive manufacturing plant at Detroit, in last quarter century. Its akin Silicon Valley not getting a single new Tech Lab or Dev Center for that long! Last month, the world woke up to a press release from Rome, Italy. 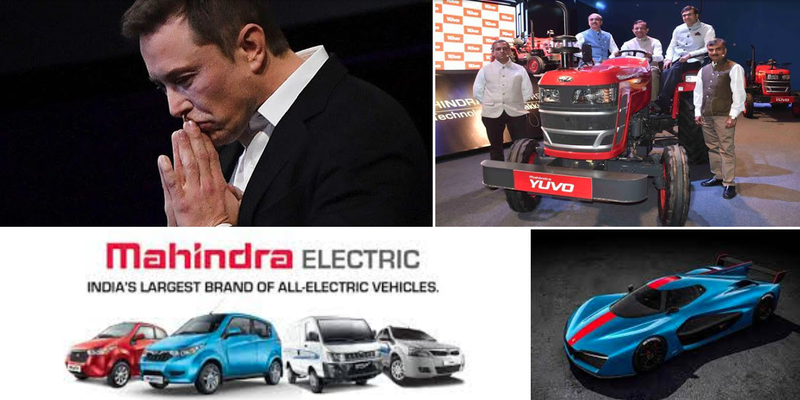 It declared Mahindra’s entry into the exciting & niche space of Electric Hypercars. The New identity for the electric hypercars being Automobili Pininfarina. 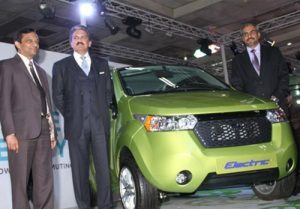 Mahindra’s focussed EV journey began the inorganic way when they acquired the Reva Electric Car Company from the Maini family in 2010. The Mainis handed over the Reva after working tirelessly on it for 10 years. 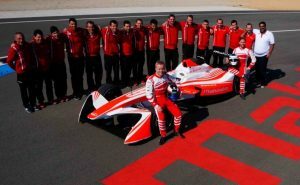 In 2014, Mahindra racing ventured into Formula E racing as a founding member, the only team from India. As the MRF Tyres Ad punchline used to go, 20 years back, “The Tyres we race are the Tyres you Buy”. This seems to be the mantra of Mahindra R&D too. There cant be a better place than the race track to exponentially enhance your competitiveness, skill and tech. All these eventually power the Product, Consumer and the Bottomline! 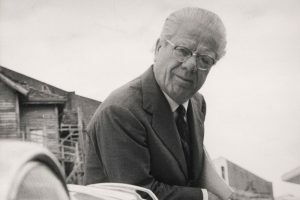 In 2015, Mahindra acquired the legendary 88 Year old Italian Design house Pininfarina. It surely was the wake up call for the west, as a supposed tractor & MUV making company bought the house which designs Ferraris, Maseratis & Alfa Romeos. 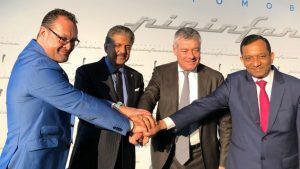 Coming back to the Mahindra’s Electric Hypercars, these Bugatti Chiron Challengers shall have badging of Pininfarina, the unfulfilled wish of the Pininfarina patriarch and founder Battista “Pinin” Farina. 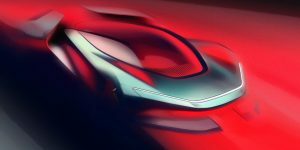 A casual browse over the unofficial official leaked specs of these planned hypercars leave you stunned. Power capabilities of 2000 BHP, weight under 2000 Kg, boasting an acceleration of 0 to 100 Kmph under 2 Secs and top speed over 400 Kmph. Hold your horses or Motors as the best is yet to come, all this with a fantastic range of 500 KM. The units being made could be as low as 20 or upto 100, priced under Euro 2 Million, for the Uber Rich. However its just matter of time when these tech head straight to the mass segment. Gesture controlled Stereo was just in the BMW 7 series till few months back and now even the Toyota Yaris has it! 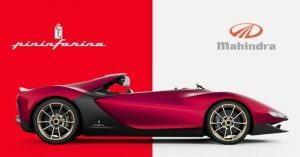 Mahindra had acquired Pininfarina in 2015 for US$ 28 Million. It was a modest sum, not too big but created Big Waves. 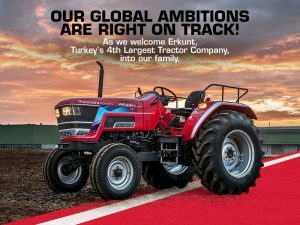 Last year Mahindra spent 4.5 times that sum to acquire a tractor company in Turkey. No Big News! No Hype! Pure Business! Whose Future is it Anyway ? Their presence across IT, Tech, Automotive, Power, Cleantech gives them acumen, experience and wings to go seamless across the world. 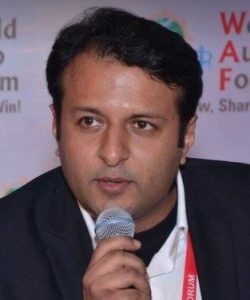 Producing electricity from Solar, Bio energy, using to run vehicles made by them which are globally competitive in design and performance, financed & insured by them, being connected vehicles using IOT tech done by their IT Firm. and all this while having the consumer right in the center which gets the balance sheets in their fav colour, black. 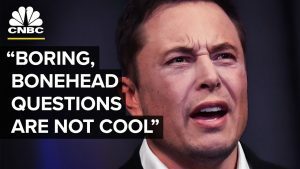 So why wont Elon and his investor have sleepless nights ! The Phoenix of Tesla may or may not rise but you surely have a Star rising from the east for the entire planet! Citizens for Better India – Volunteer to bring the change you always wanted!